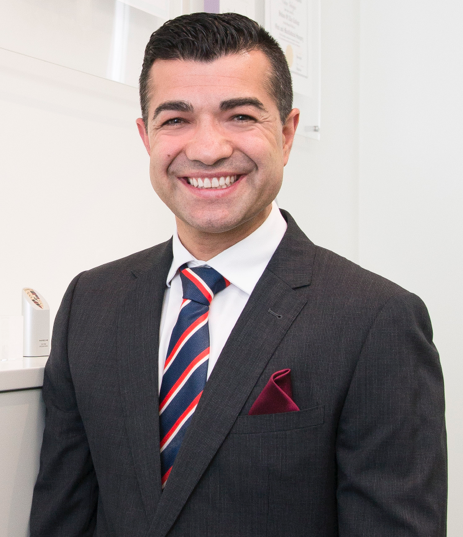 Dr Orhan Yelegin is a dual qualified Maxillofacial surgeon and Facial cosmetic surgeon working in Private Practice at his new surgical suite [Leading Face Surgery] in Adelaide, South Australia. 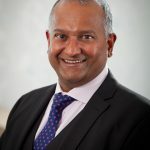 After graduating from Dentistry at Melbourne University in 1993, Dr Yelegin received a Fellowship (FDSRCS) in Oral Maxillofacial Surgery with the Royal College of Surgeons of England in 1996. 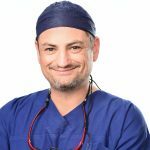 After a three-year surgical stint working in UK hospitals, he returned to Australia in 1999 where he trained in busy oral and maxillofacial units in Adelaide and Darwin. In 2003, he completed a Bachelor of Medicine and Bachelor of Surgery at the University of Adelaide. 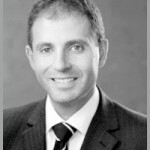 Dr Yelegin received a fellowship (FRACDS) in Oral and Maxillofacial Surgery with the Royal Australasian College of Dental Surgeons in December 2006. 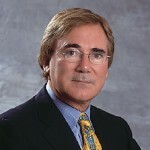 Cosmetic training involved training in the USA [Florida] and Australia [Perth] and culminated with a cosmetic fellowship from the AAFPS [2009, Perth WA]. Mentors for the fellowship were Dr Jayson Oates/Dr Tuan Pham/Dr Carey Kalis. Dr Yelegin interests include: cosmetic surgery, craniofacial surgery, facial trauma surgery, and Head & Neck surgery.